نصف‌النهار ۷۰ درجه شرقی ۷۰مین نصف‌النهار شرقی از گرینویچ است که از لحاظ زمانی ۴ساعت و ۴۰دقیقه با گرینویچ اختلاف زمانی دارد. The meridian 70° east of Greenwich is a line of longitude that extends from the North Pole across the Arctic Ocean, Asia, the Indian Ocean, the Southern Ocean, and Antarctica to the South Pole. The 70th meridian east forms a great circle with the 110th meridian west. 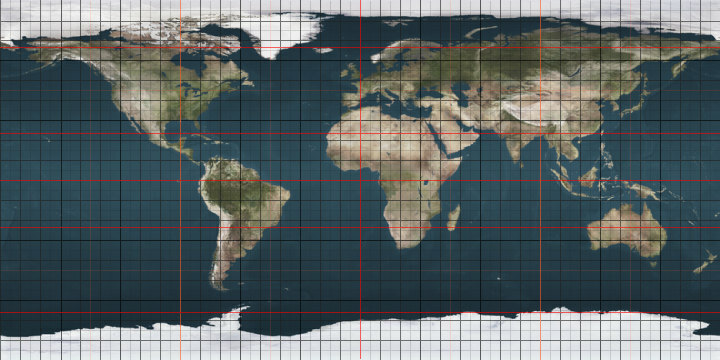 During World War II, the 70th meridian was proposed as a dividing line for Asia between the spheres of interest of Nazi Germany, the Empire of Japan, and Fascist Italy (see Axis power negotiations on the division of Asia during World War II).